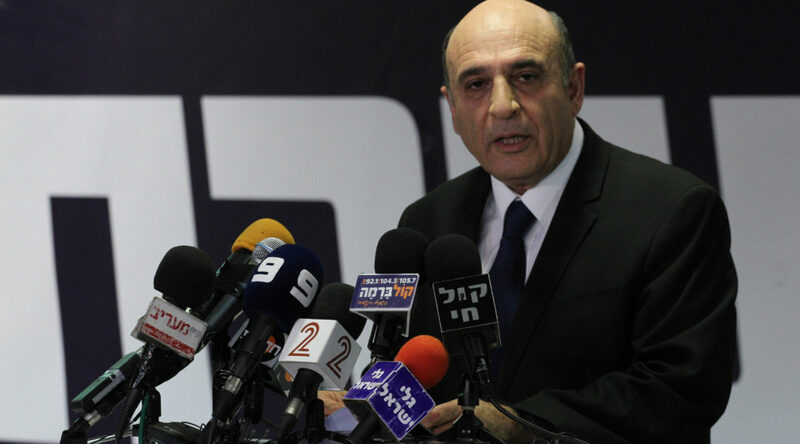 Kadima’s abrupt withdrawal from Israel’s governing coalition raises questions for the future of the party, Israel’s draft law and the timing of new elections. The Kadima Party voted to quit Israel’s government coalition. Thousands of members of a haredi Orthodox sect protested in Jerusalem against a planned universal military service law.